Lagos (AFP) - Nigeria is encouraging thousands of people displaced by Boko Haram violence to return home, insisting they can do so in safety as troops wind up operations against the jihadists. Just over 2,000 internally displaced people (IDPs) this week left the Bakassi camp in Maiduguri for the Guzamala district north of the Borno state capital. In April, some 1,200 left camps at Dalori on the outskirts of the city to Bama, to the southeast, which is being rebuilt in anticipation of mass arrivals. But concerns remain that those leaving makeshift settlements and host communities face conditions no better than those they left -- and worse security. 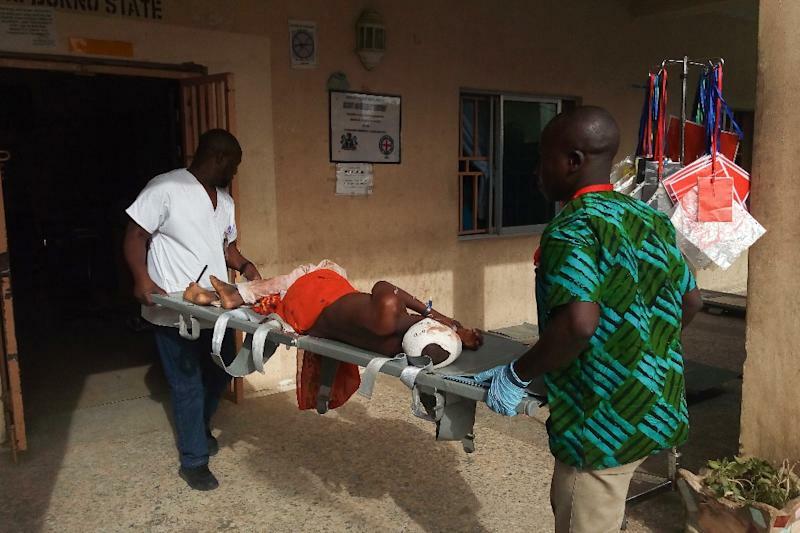 Last weekend, suicide bombers killed 43 civilians in Damboa, southwest of Maiduguri, while nine soldiers were killed on Monday in an attack in Gajiram, to the north of the city. One humanitarian worker in Borno state told AFP on condition of anonymity: "The situation on the ground is not conducive for returns." Minimum standards and basic services were not yet in place, with returning IDPs facing difficulties accessing safe drinking water, health facilities and education, he said. The security situation outside more well-guarded towns remained "volatile", he added. "Claims that Boko Haram has been defeated is misleading and not true," added one civilian militia leader working the military. "They are very much around in camps. "Asking people to return to their homes is too risky because they are still prone to attacks... Authorities are sending them back to hell, whether they know it or not." Boko Haram's Islamist insurgency has left at least 20,000 dead since 2009 and at the height of the conflict forced more than 2.6 million from their homes. President Muhammadu Buhari and his military commanders have maintained for the last three years that the jihadists are on the verge of defeat. The former army general was elected in 2015 on a promise to defeat Boko Haram and hopes to be re-elected in February next year. But while peace has largely returned to Maiduguri and gains have been made, the army has had more difficulty in securing hard-to-reach areas of the remote, semi-desert region. International aid agencies say they still cannot access some areas in Borno while their workers and convoys have been caught up in deadly raids. The UN warned in April about a "worrying increase in security incidents" in Borno, including against the displaced. 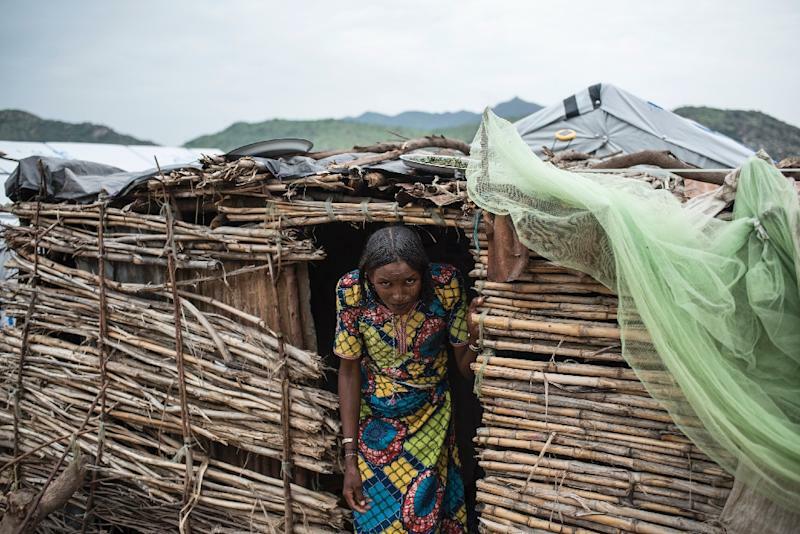 A study of some 27,000 IDPs published in September last year suggested that most (85 percent) were not ready to return home because of insecurity. 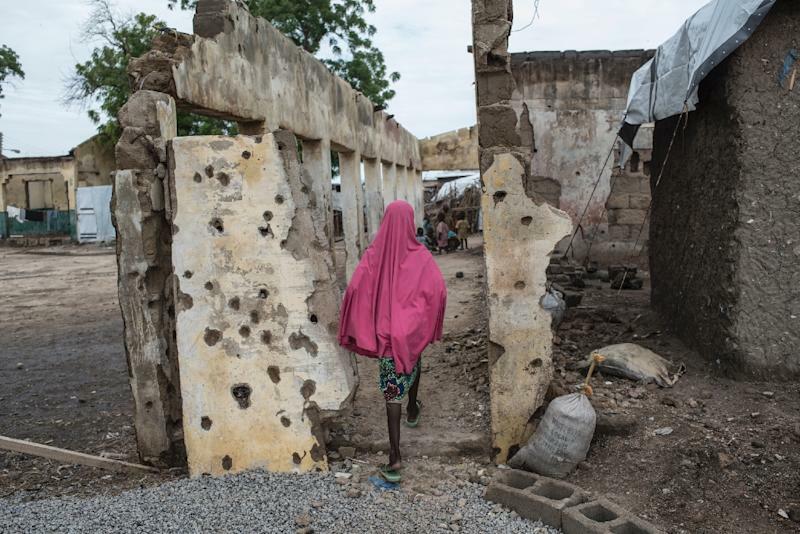 Nearly a year on, the military was still targeting Boko Harm in the Borno countryside, including with air strikes, making it difficult for farming and fishing to resume. As well as Boko Haram attacks and military air strikes, there are also warnings that returning civilians are at risk from unexploded ordnance. Just under 1.8 million people remained displaced by the conflict and more than 260,000 IDPs were in Maiduguri at the end of April, according to the UN refugee agency. But those involved in tracking the Boko Haram homeless say the situation is fluid and a reduction in overall numbers may hide other realities. The humanitarian worker said those who have left Maiduguri may still be unable to return to their homes as they have been destroyed or because of insecurity. "These people are still displaced, They don't have access to homes and farms and they still need assistance," he added. Who provides that assistance is also a thorny issue. Sani Zoro, a Nigerian lawmaker who chairs the lower House of Representatives' committee on IDPs, said Nigerian state agencies were ill-equipped to deal with mass returns. "It's impossible (to return IDPs) because (the) government has not taken the right and adequate steps," he said in a recent interview. He said the there was an over-reliance on international aid agencies to provide services and facilities outside Maiduguri. The NGOs themselves warn the support is not open-ended. But with a lack of permanent civilian government presence in rural Borno, they fear the state will be unable to cope when they eventually pull out. Ensuring areas were "ready and adequate" to receive returning IDPs, plus rebuilding infrastructure and municipal services was the "primary responsibility" of Nigeria, the UN said. Plans should be coordinated with international aid agencies. "These two measures will help to stabilise living conditions for the returning populations and will reinforce the sustainability of a durable solution," it added.